I am a budding artist, I create interface art and share it with my supporters on Patreon. My love and passion has always been interfaces, and being able to paint such art is a dream. Patreon has enabled me to make a small living on my art, and I can only hope to expand and become a better artist! On this page you can find my Patreon archive of past rewards. Disclaimer: I only give ART as Patreon rewards, I’m not personally affiliated with any game or game mod of any kind. 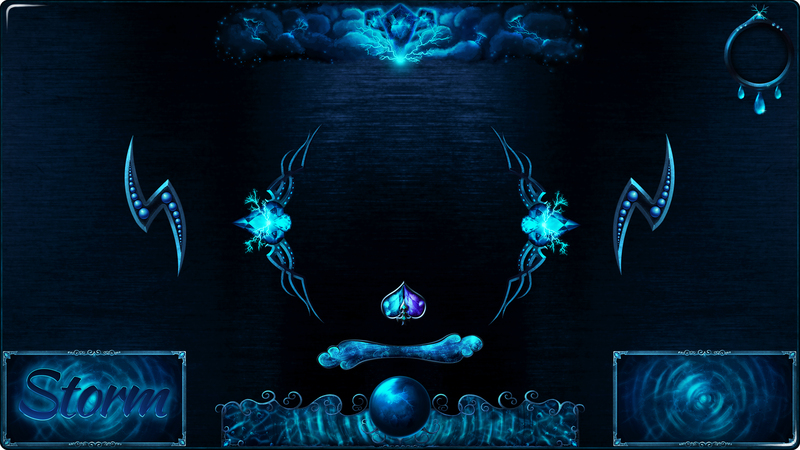 The art is my own design that I’ve painted in Photoshop/Illustrator! 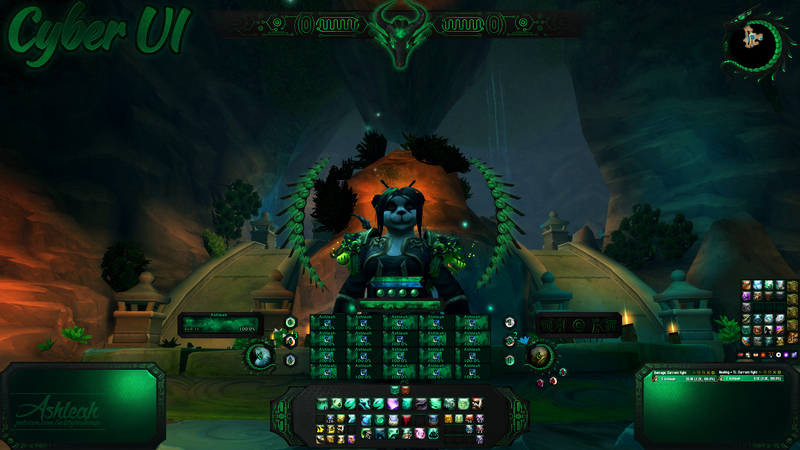 Patron Tier 1 Base UI – Texture Package. 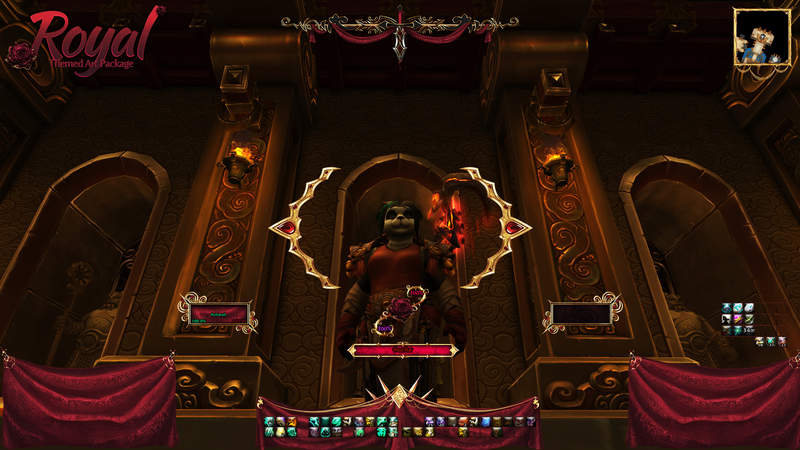 Patron Tier 2 Mini UI – Texture Package + Border Package. 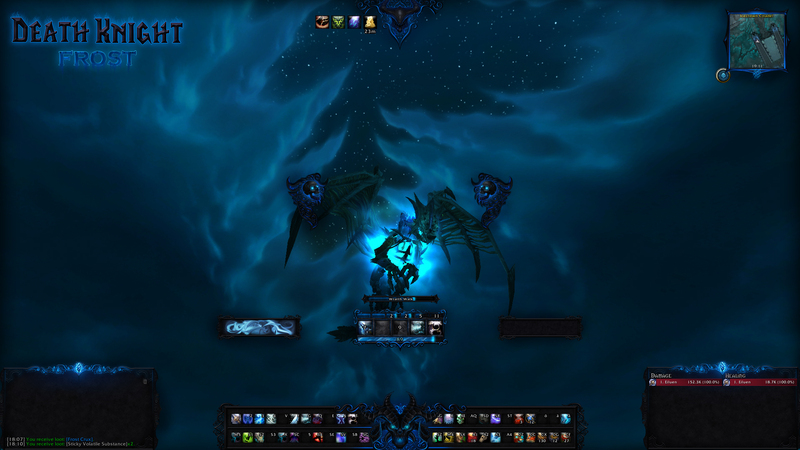 Patron Tier 3 Full UI – Texture Package + Border Package + UI Elements Package. Patron Tier 2 “Tea Plant Apprentice”: The above + Texture Package: “Alien”, “Nebula”, “Hexagon”, “Abstract”, “Vortex” and “Shield”. Patron Tier 3 “Tea Cup Initiate”: The above + Tutorial Package: Making a clock/timer aura for spell and buff durations. 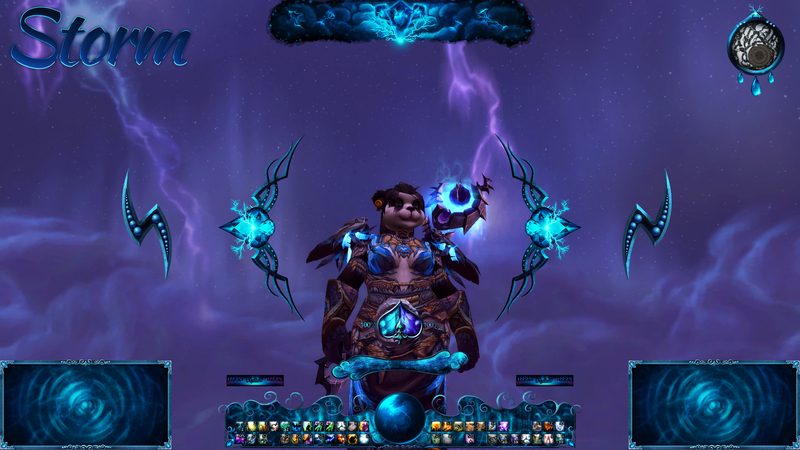 Patron Tier 4 “Tea Pot Adept”: The above + Border Package in the Nebula theme. Patron Tier 5 “Tea Festivity Master”: The above + Themed Art Package in the Nebula theme. Patron Tier 2 “Tea Plant Apprentice”: The above + Texture Package: Zen textures ‘Bark’, ‘Lantern Fire’, ‘Meadow’, ‘Deep Forest’, ‘Gentle Stream’ and ‘Matcha’. 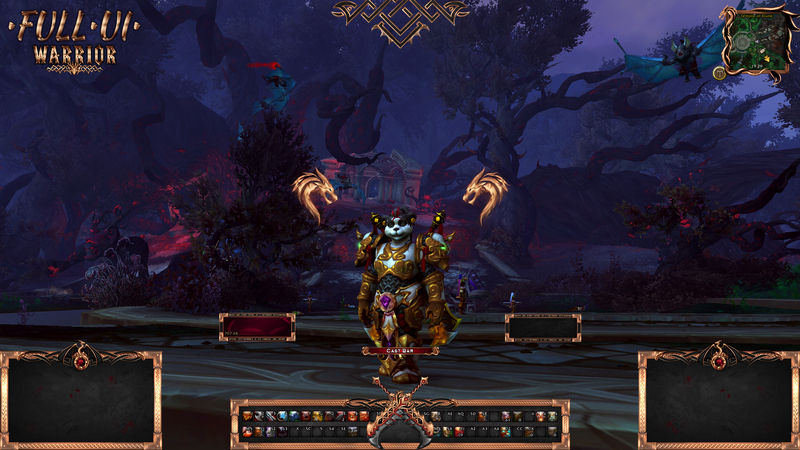 Patron Tier 3 “Tea Cup Initiate”: The above + Tutorial Package: Learn how to make your own custom warnings (Low health, missing flask, pot duration, etc). Art of potion flasks to go with! Patron Tier 4 “Tea Pot Adept”: The above + Border Package: 12 borders adhering to the Zen theme: circles, squares, hexagons, diamonds, corners and dividers. 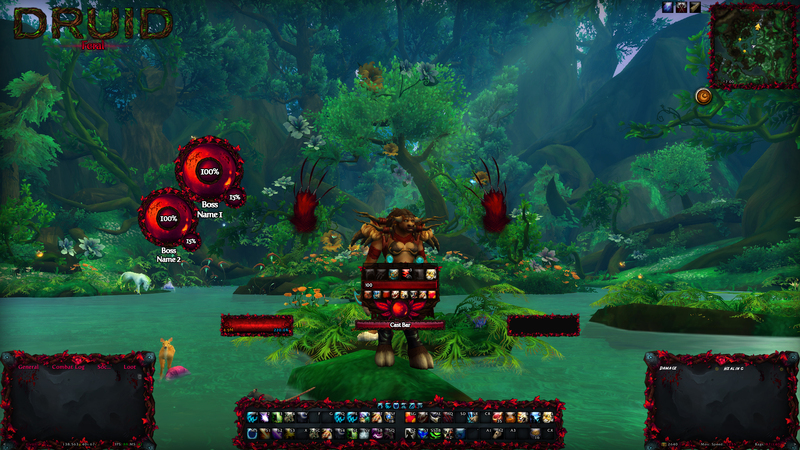 Patron Tier 5 “Tea Festivity Master”: The above + Themed Art Package: The main art of this UI, containing backgrounds for chats and panels, action bars and frames. 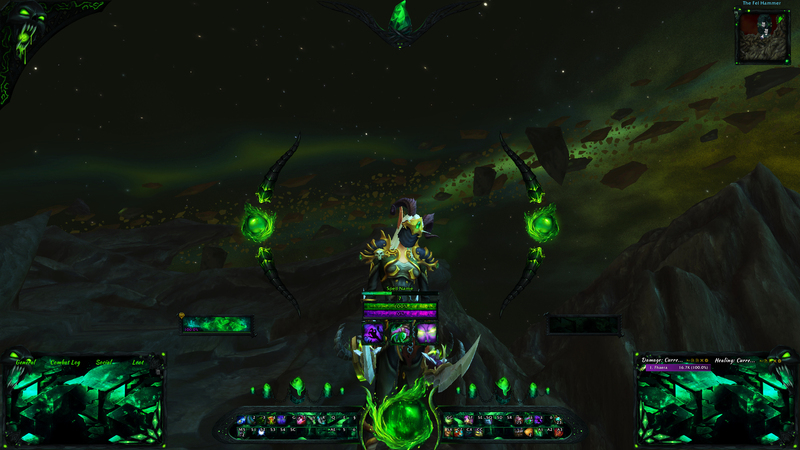 Procs, cast bar and mini resource tracker (the lantern) are included! Patron Tier 2 “Tea Plant Apprentice”: The above + Texture Package: Royal textures ‘Blood’, ‘Blue’blood’, ‘Cloth’, ‘Gold’ and ‘Sunset’. Patron Tier 3 “Tea Cup Initiate”: The above + Tutorial Package: Learn how to do a fancy health tracker with art included. 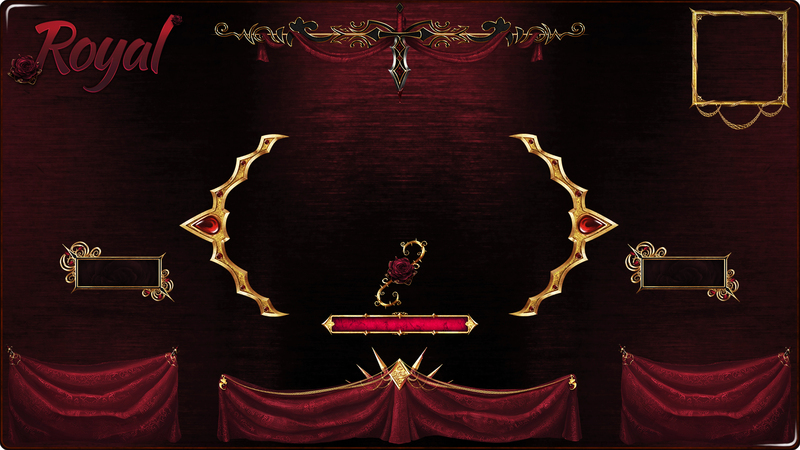 Patron Tier 4 “Tea Pot Adept”: The above + Border Package: Border for a Royal mini UI, or as a complement to the bigger package. 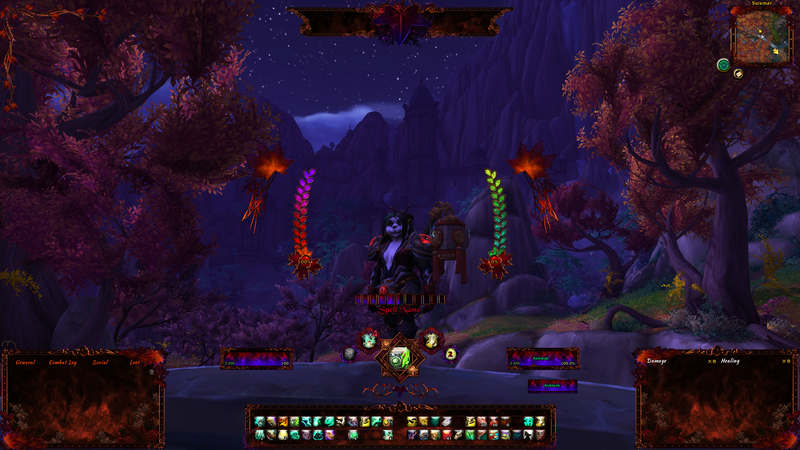 Patron Tier 5 “Tea Festivity Master”: The above + Themed Art Package: The interface art displayed in the image above. 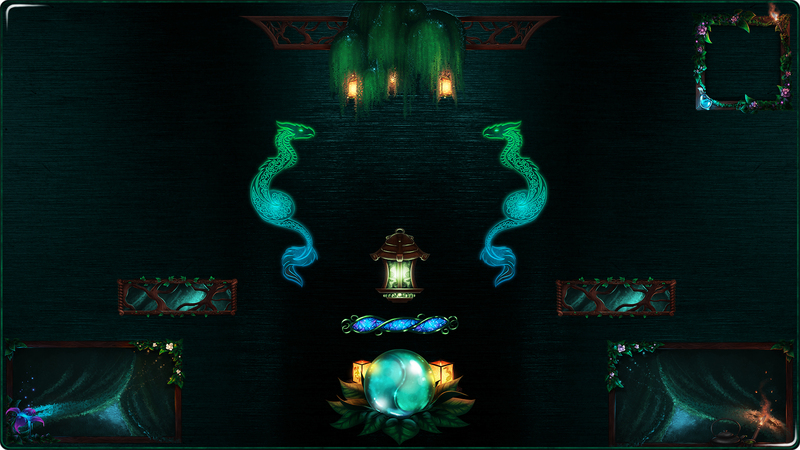 Patron Tier 2 “Tea Plant Apprentice”: The above + Texture Package: Storm Textures. 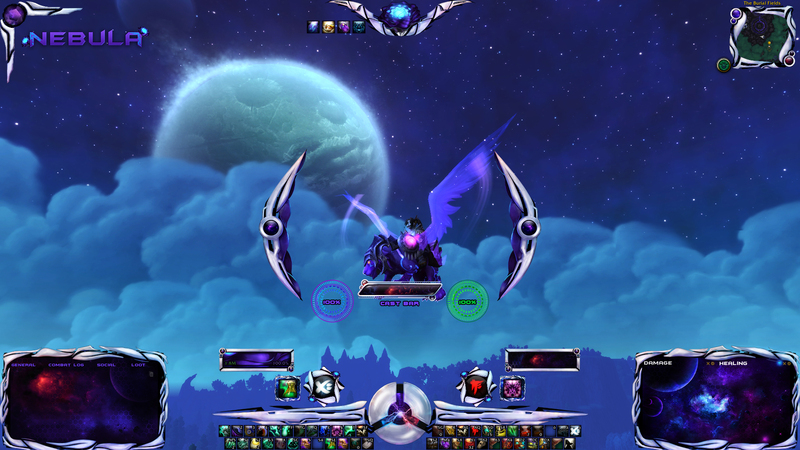 Patron Tier 3 “Tea Cup Initiate”: The above + Tutorial Package: Model Auras and Storm Crow. Patron Tier 4 “Tea Pot Adept”: The above + Border Package: Storm Borders. 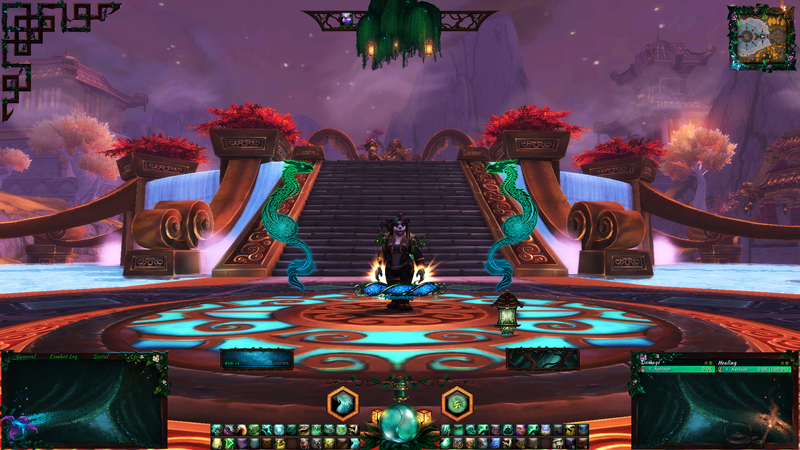 Patron Tier 5 “Tea Festivity Master”: The above + Themed Art Package: Art of the Storm. Patron Tier 1 “Tea Leaf Novice”: Access to patron-only blog. Patron Tier 2 “Tea Plant Apprentice”: The above + Texture Package: Dreamcatcher textures. 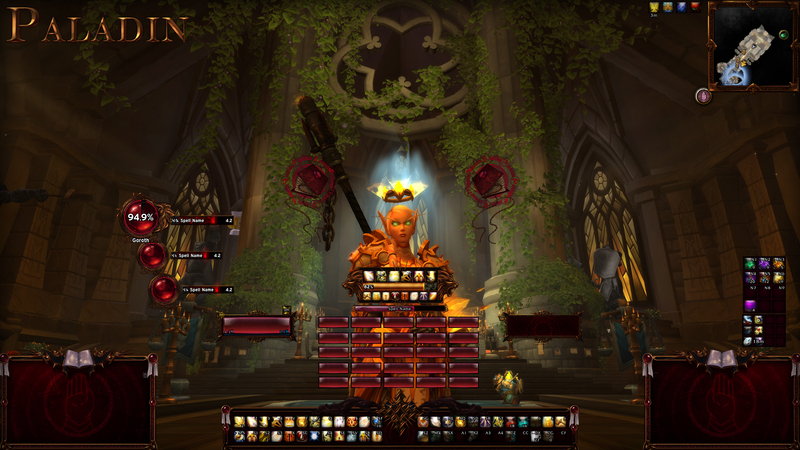 Patron Tier 3 “Tea Cup Initiate”: The above + Tutorial Package: Learn to track buffs and debuffs with dynamic groups. 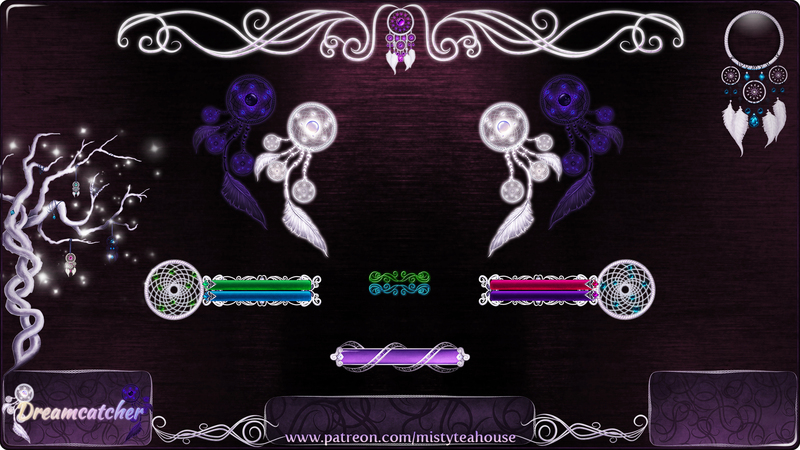 Patron Tier 5 “Tea Festivity Master”: The above + Themed Art Package: Dreamcatcher interface art. Patron Tier 2 “Tea Cup Initiate”: The above + Tutorial Package: Customizing your unit frames + 9 cyber textures to work with. 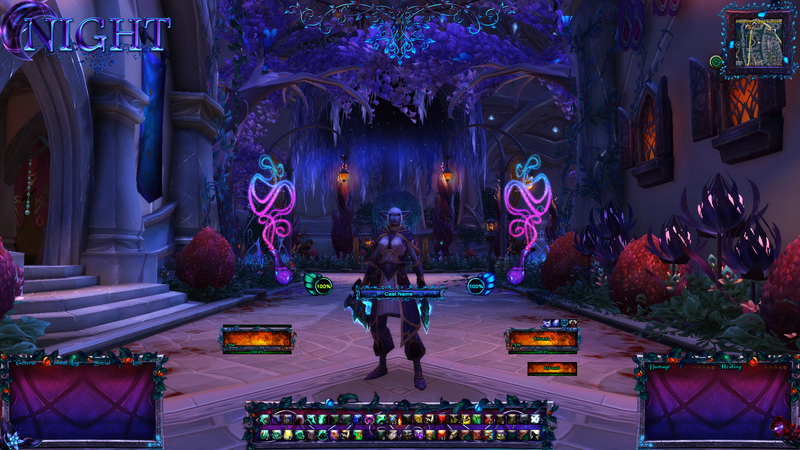 Patron Tier 3 “Tea Festivity Master”: The above + Themed Art Package: Cyber interface art. 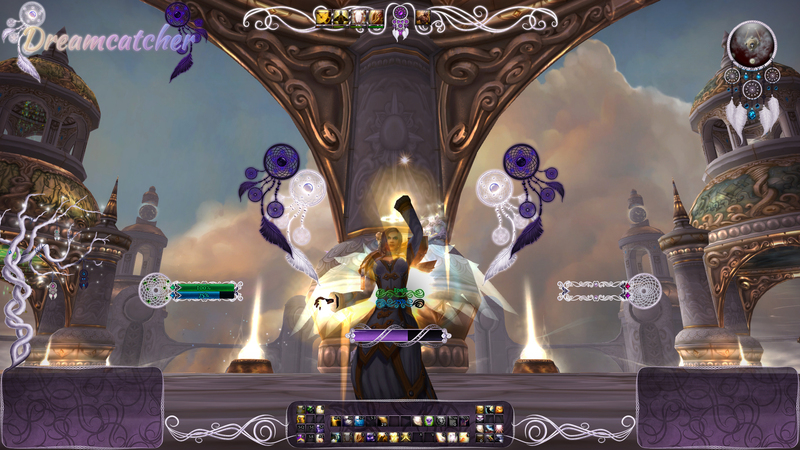 Patron Tier 2 “Tea Cup Initiate”: The above + Tutorial Package: Making a pet aura tracker + art to work with. 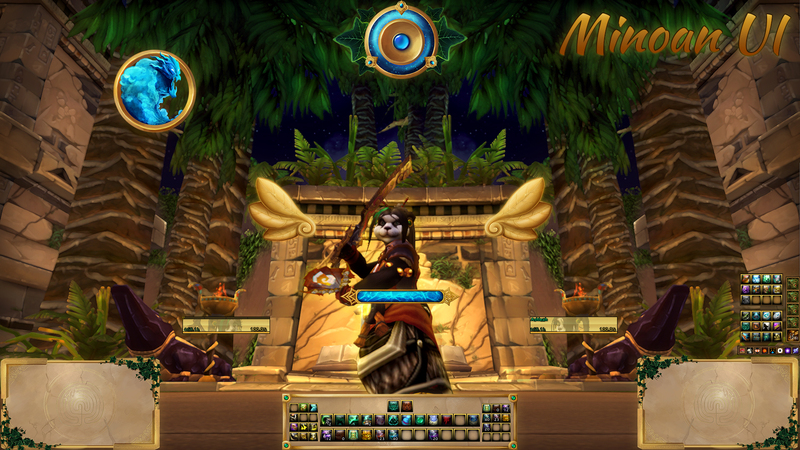 Patron Tier 3 “Tea Festivity Master”: The above + Themed Art Package: Minoan interface art. Patron Tier 2 “Tea Cup Initiate”: The above + Tutorial Package: Making a secondary resource tracker (Chi etc.) and art to work with. 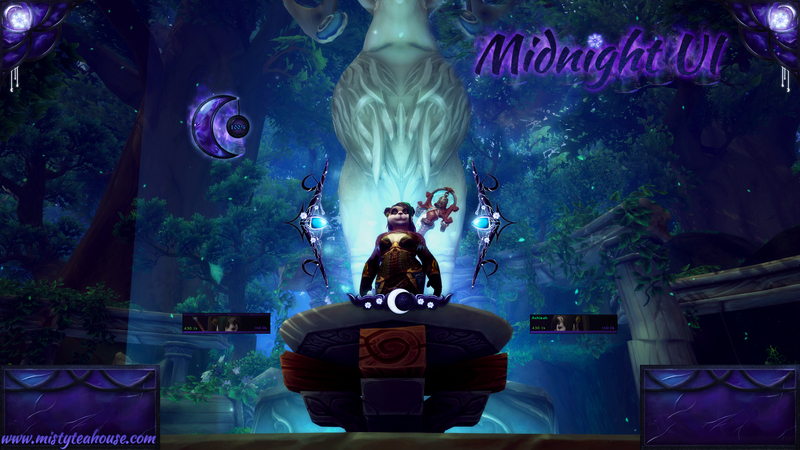 Patron Tier 3 “Tea Festivity Master”: The above + Themed Art Package: Midnight interface art.